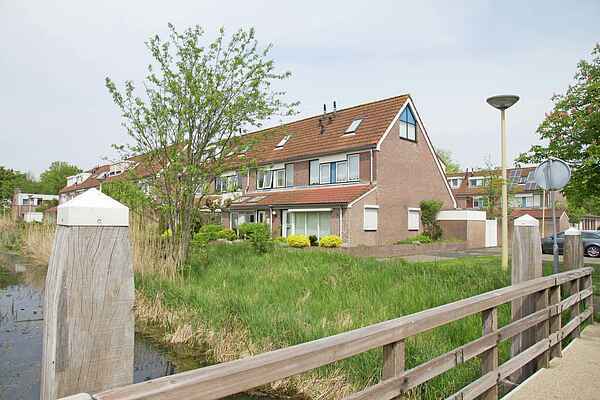 This charming, terraced home is located in a peaceful district at the edge of Castricum. There is a lovely, little bridge just a short distance away, which leads you a meadow and along the oldest road in Castricum, a nice part of the town! Your holiday home is wonderfully decorated and outfitted with all kinds of amenities. The garden room at the front of the home is great for taking in a little bit of sun. Of course, this can always be done in the garden itself during the summer. The owner has 4 bicycles available (2 ladies' and 2 men's), which are a great way to explore the surroundings. The extensive dune region of North Holland is a stunning landscape; you can ride through the dunes to the beach at Castricum Aan Zee. There are also plenty of lovely, streetside cafes in the area and you can always enjoy a delicious ice cream from Max O'Larry's!